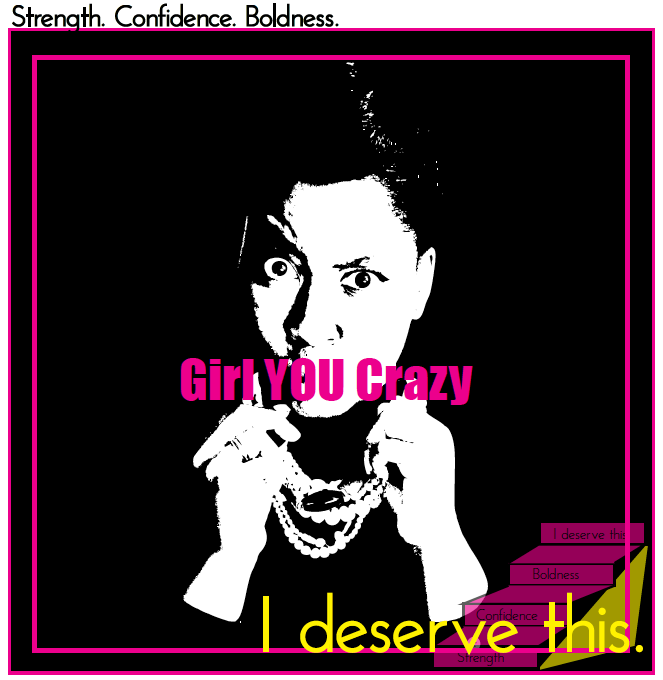 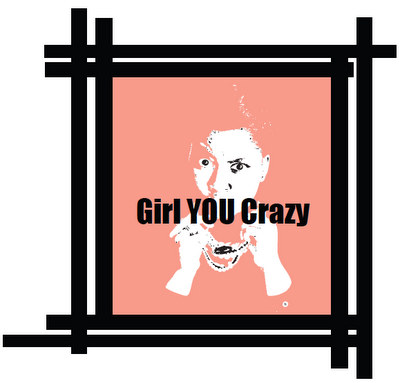 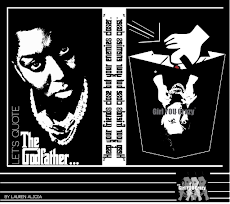 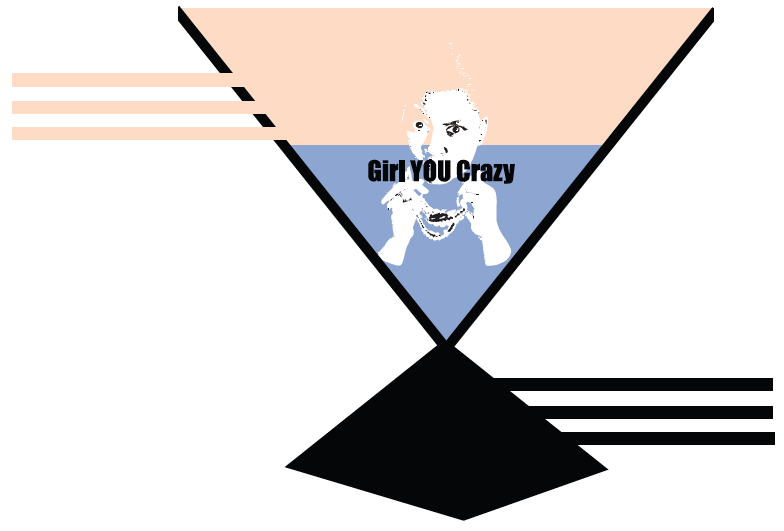 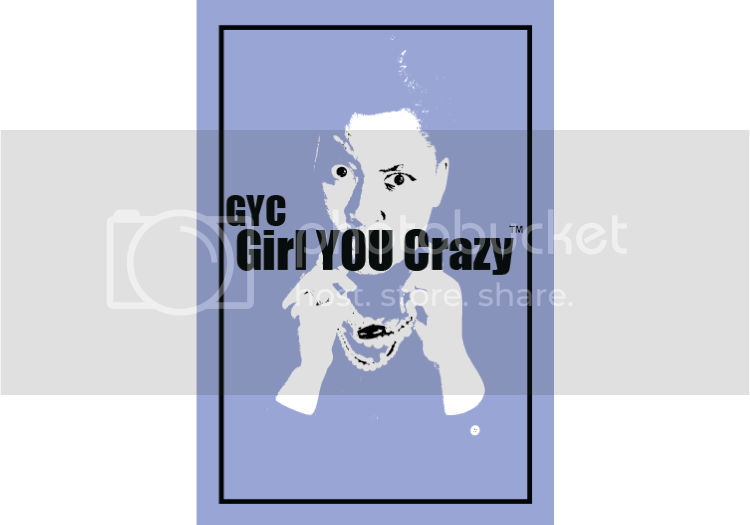 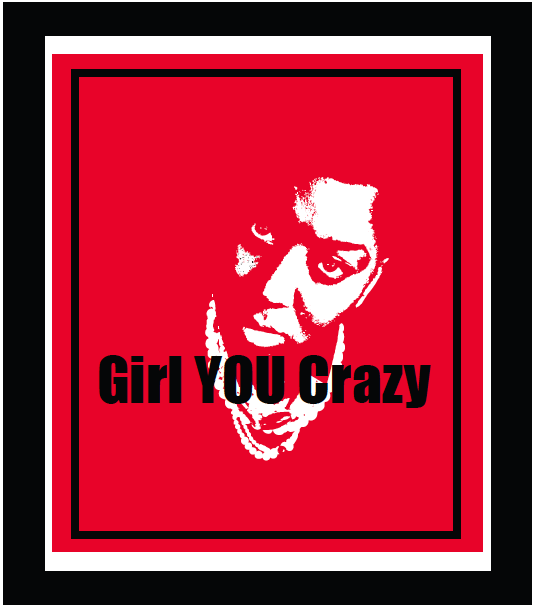 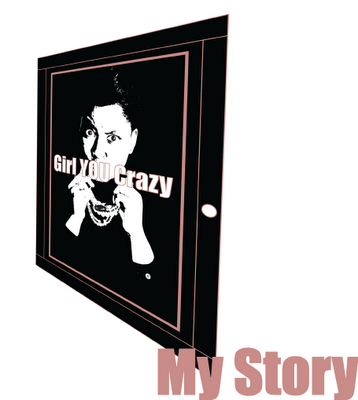 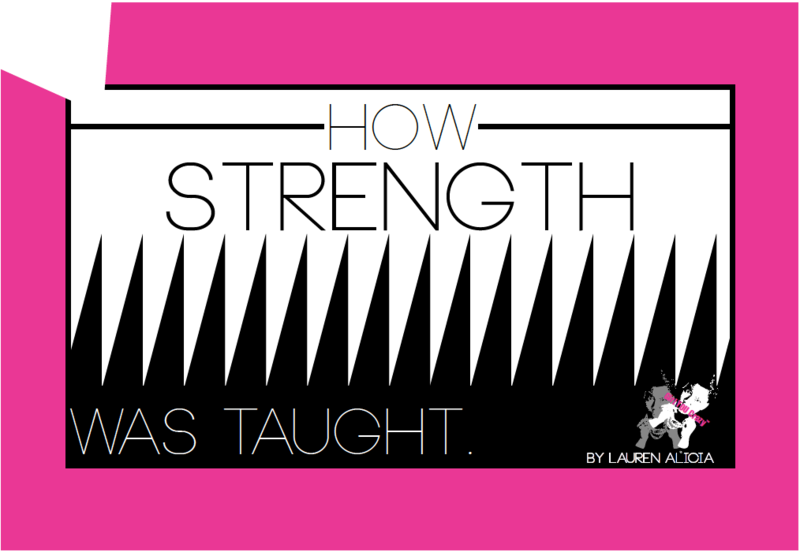 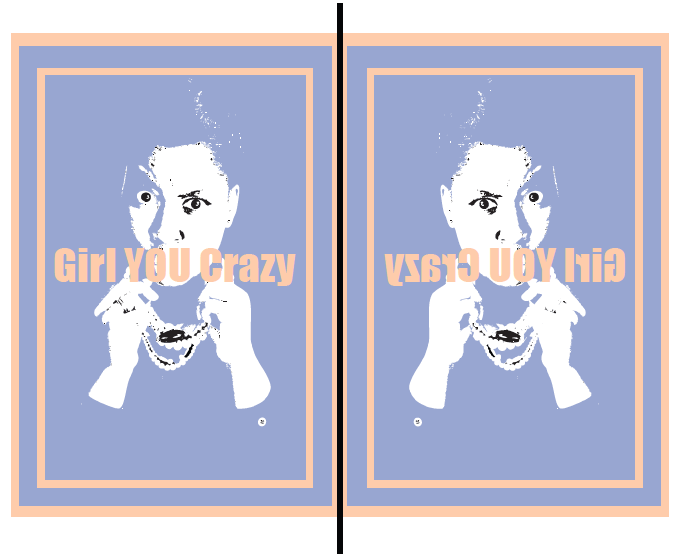 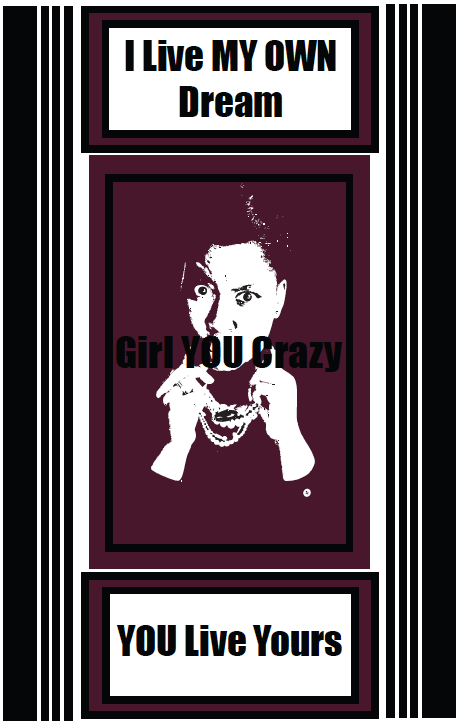 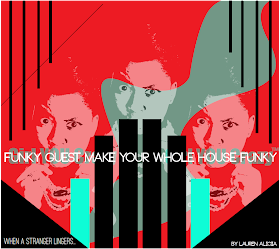 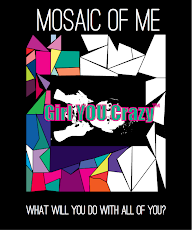 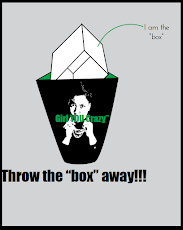 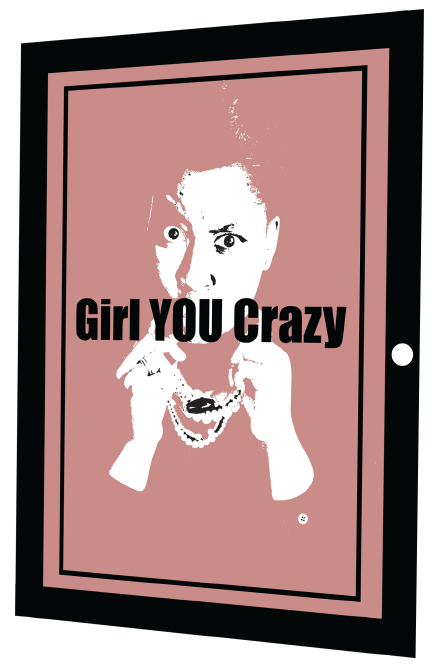 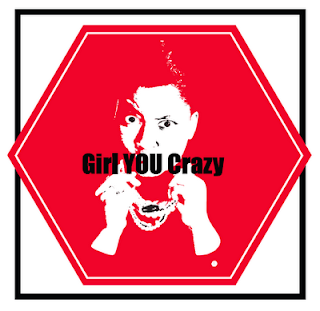 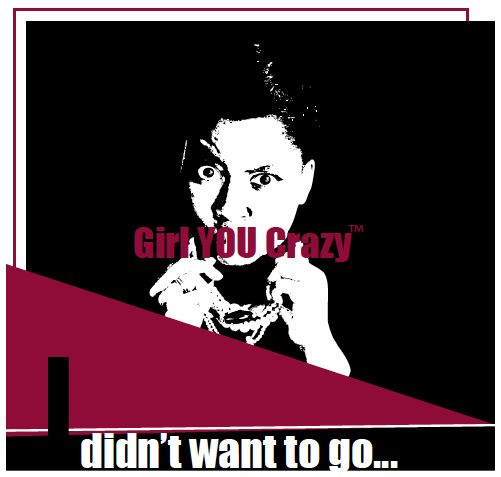 GYC Girl YOU Crazy™ by Lauren Alicia: I go where I'm called, not invited. 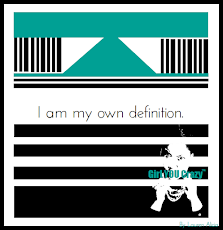 I go where I'm called, not invited. 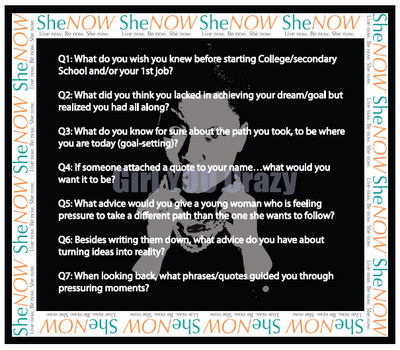 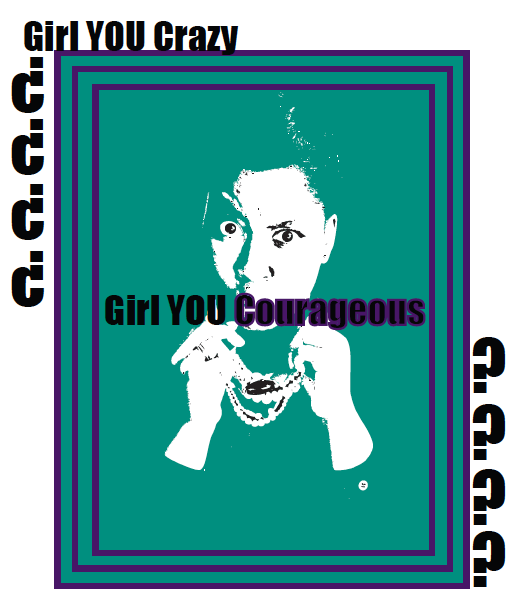 Week 1(of 4) of GYCGirl...Speaks! 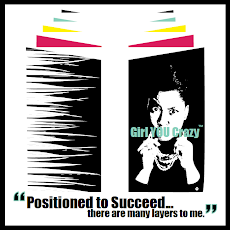 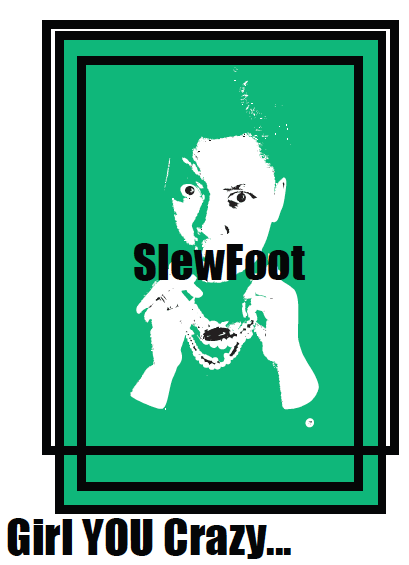 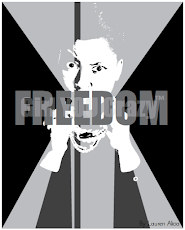 “I go where I’m called, my dreams removed the need for an invitation.”-The Truth that I live…GYCGirl…Speaks! 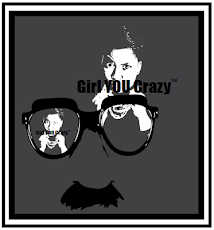 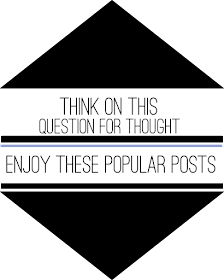 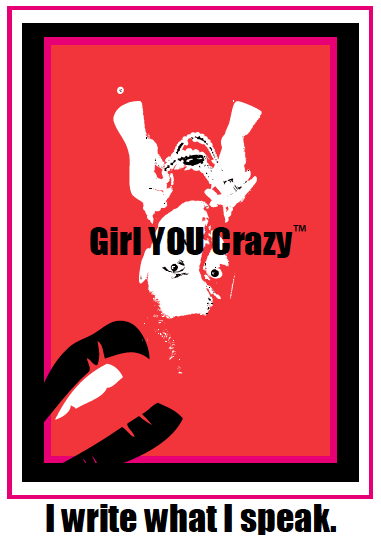 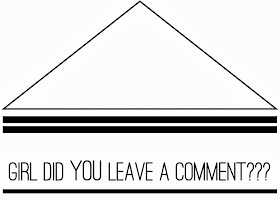 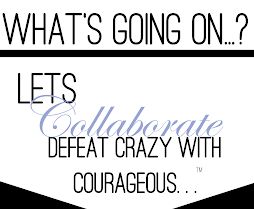 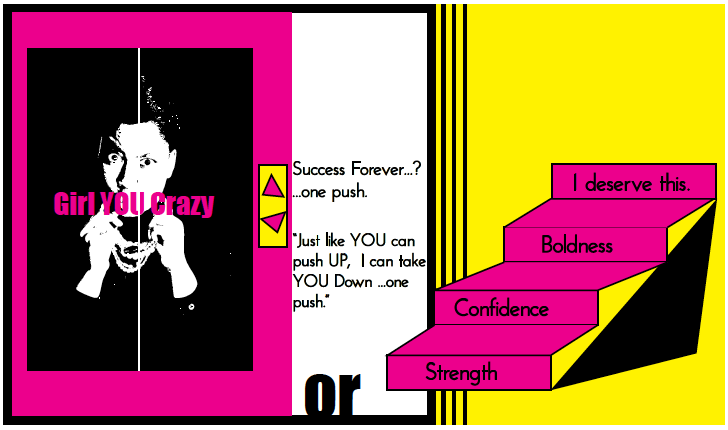 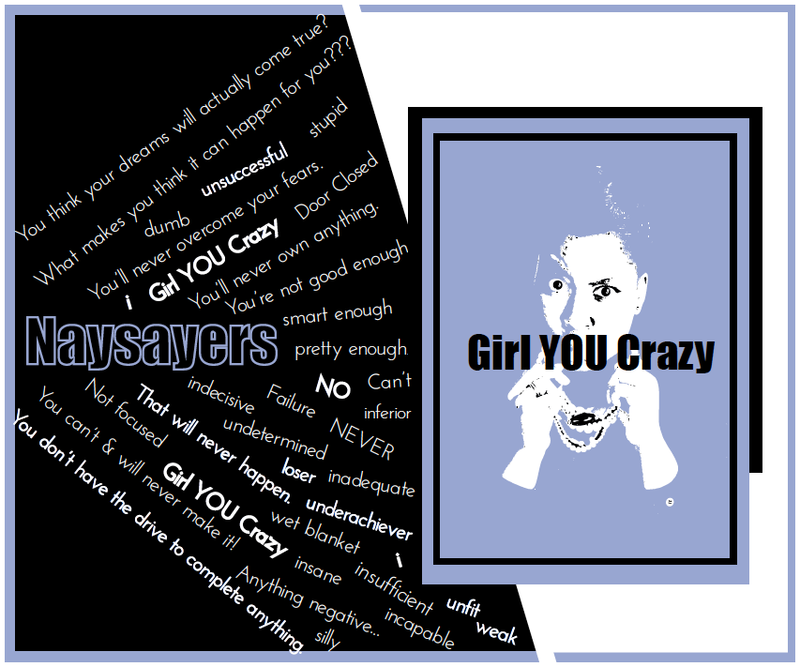 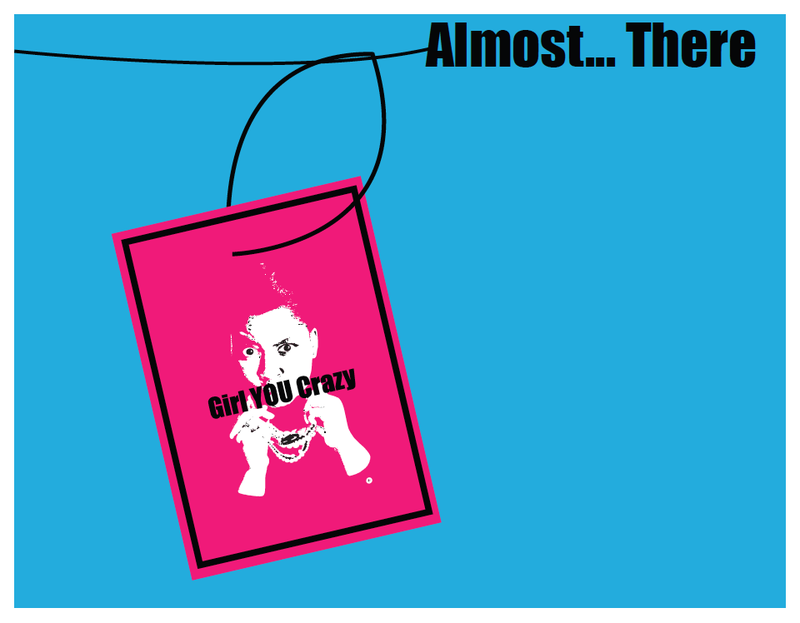 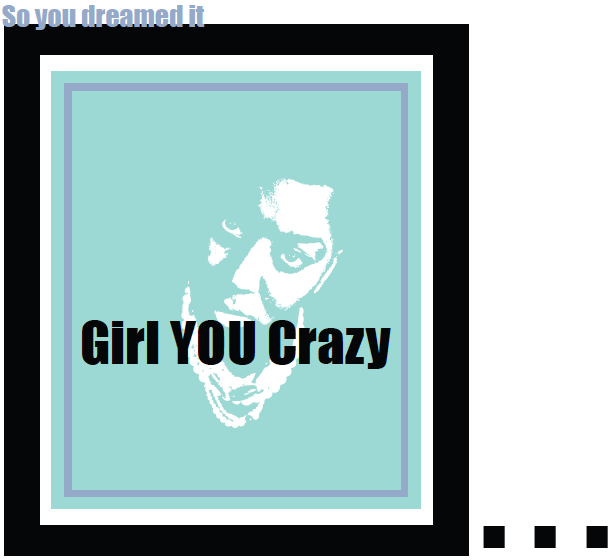 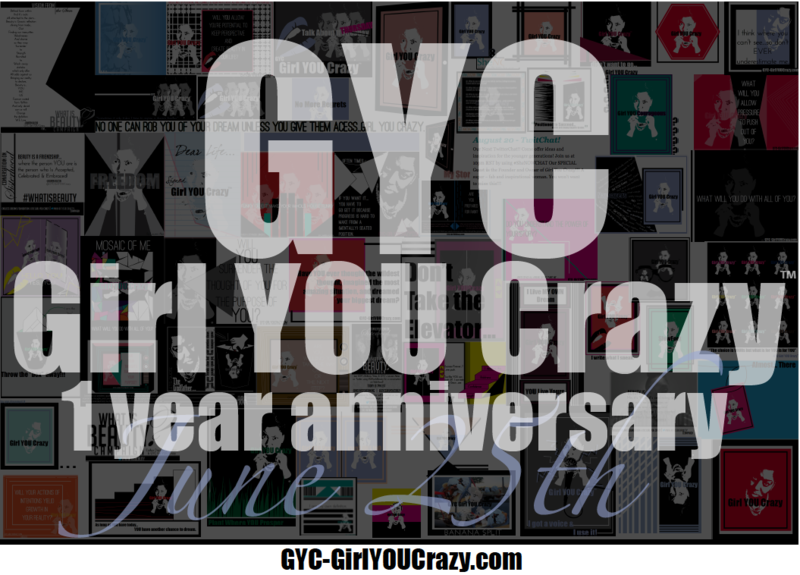 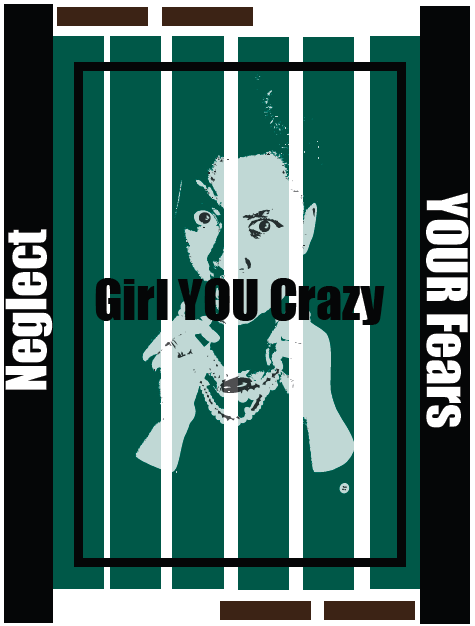 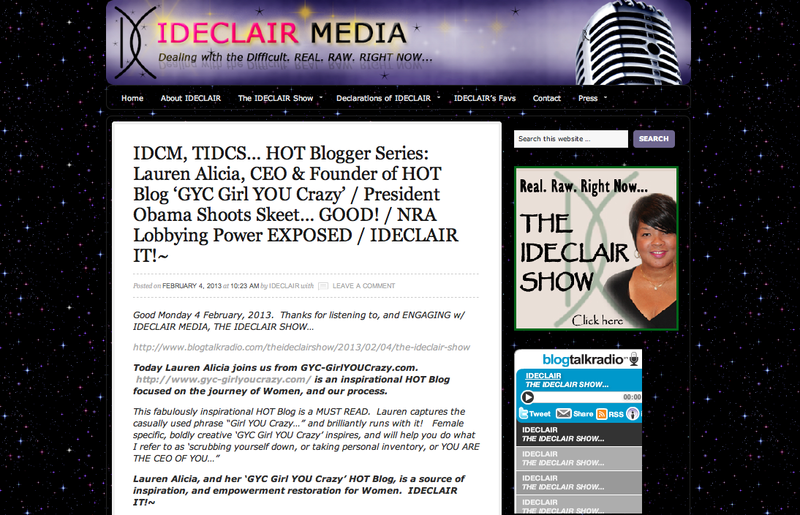 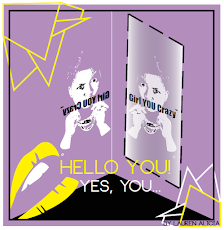 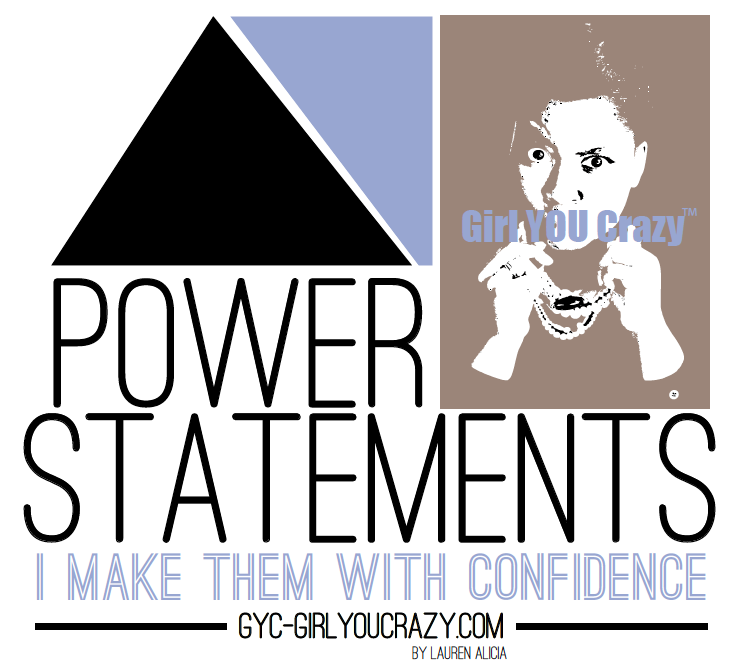 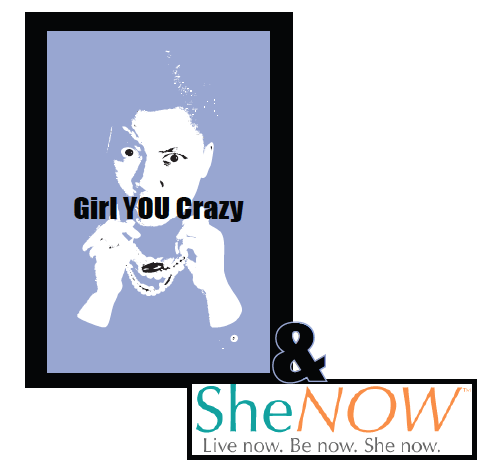 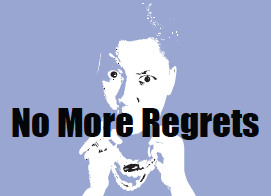 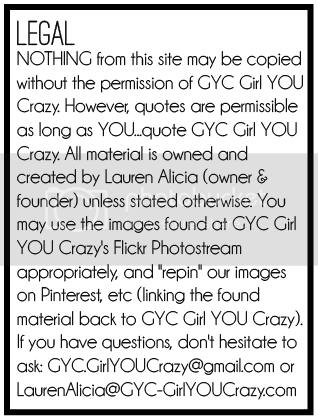 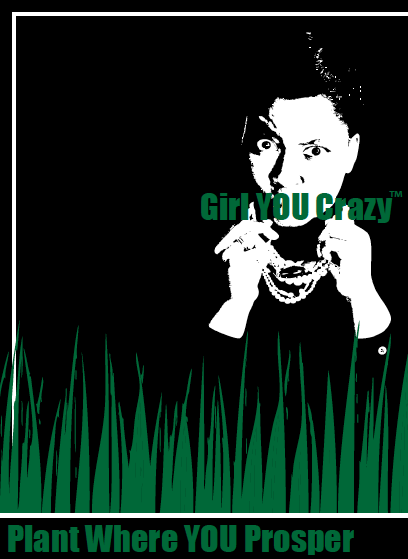 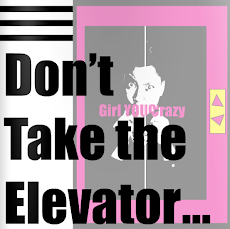 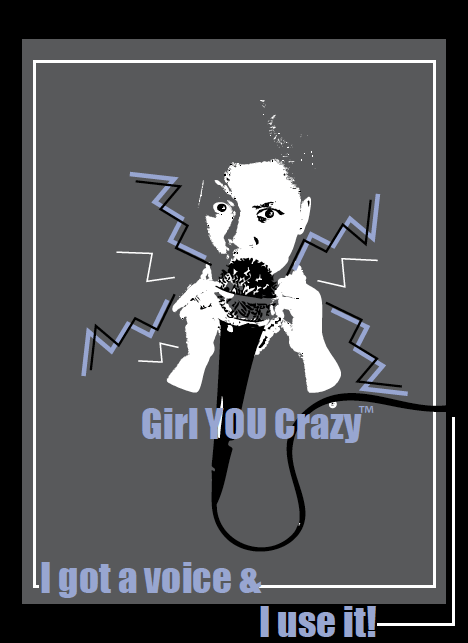 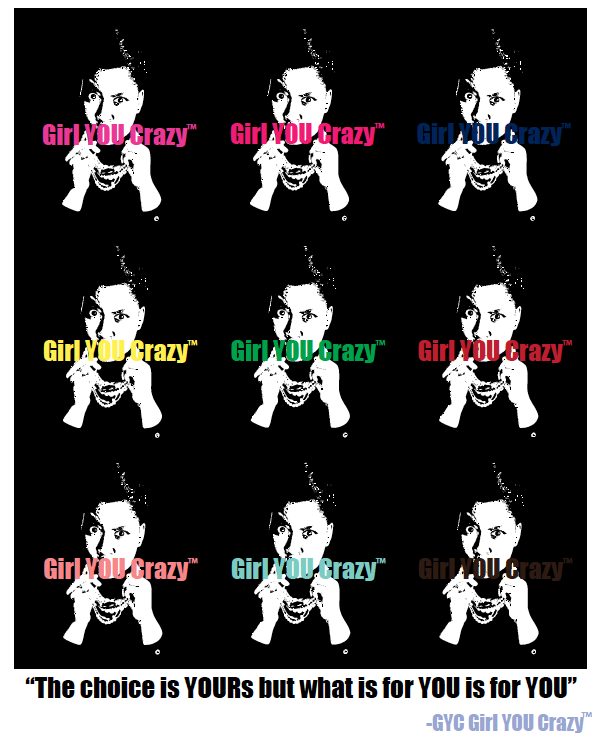 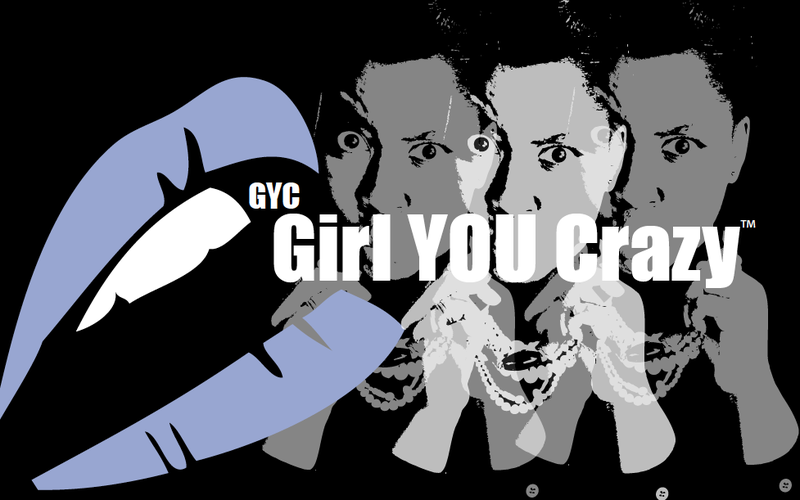 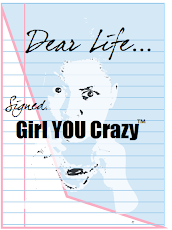 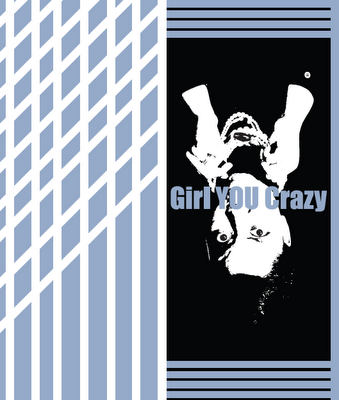 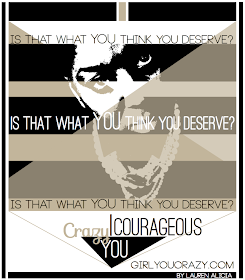 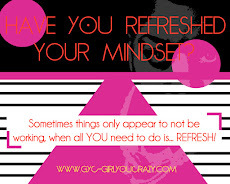 Find us on Facebook.com/gyc.girlyoucrazy for “Talk about it Tuesday”---That’s right, Question for Answers! 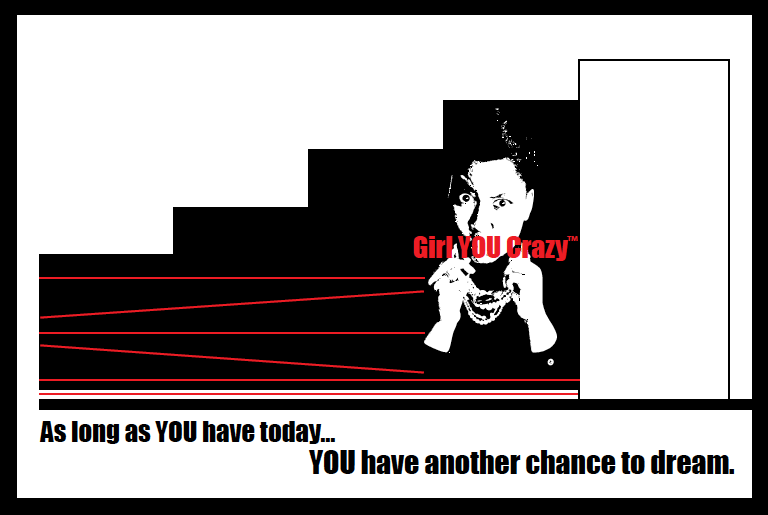 Join me there!!!! 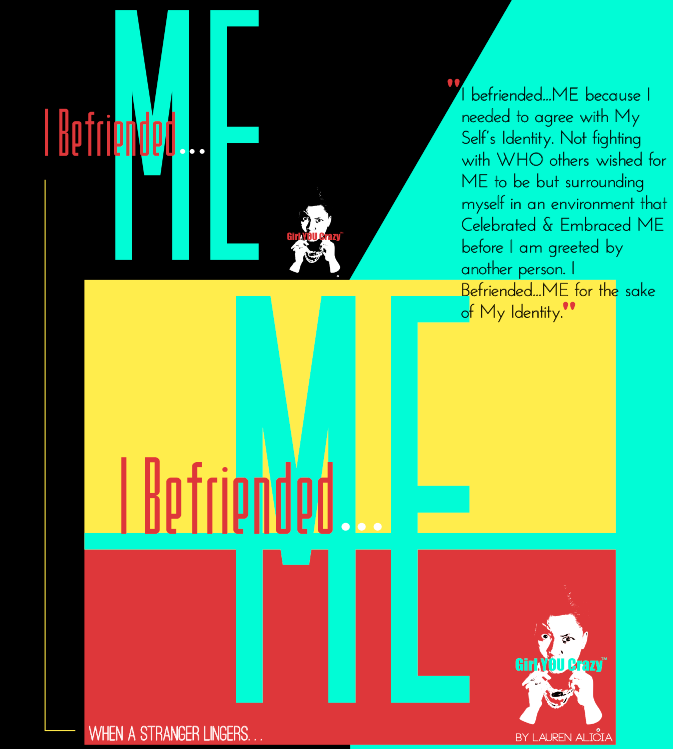 Title: I go where I'm called, not invited. 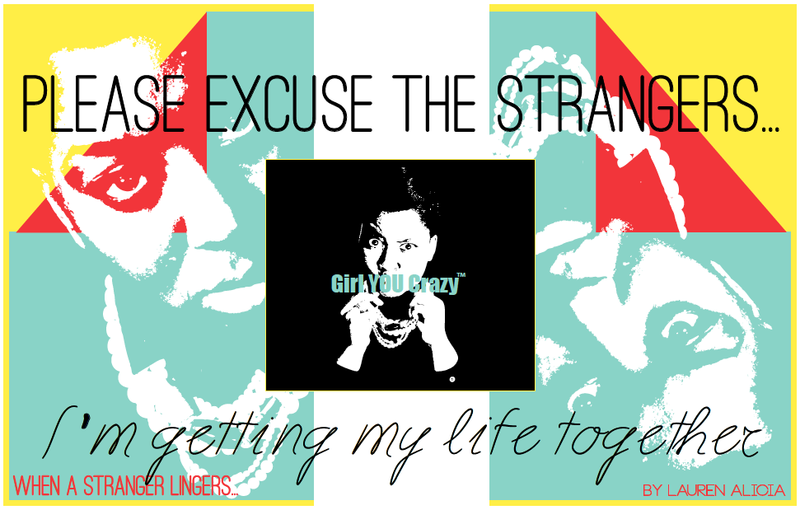 Subtitle: I go where I'm called, my dreams removed the need for an invitation.